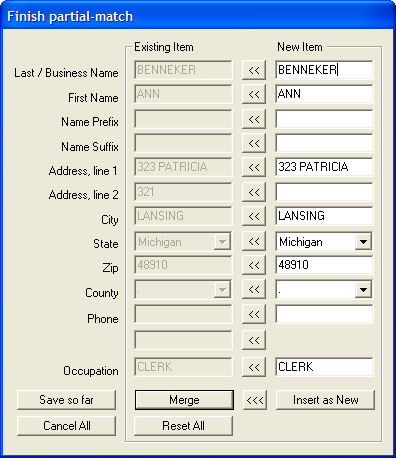 The Importing Names feature allows a filer to import names and addresses into the MERTS Software. Importing Names does not allow transactions records (receipt and expenditure records) to be imported. 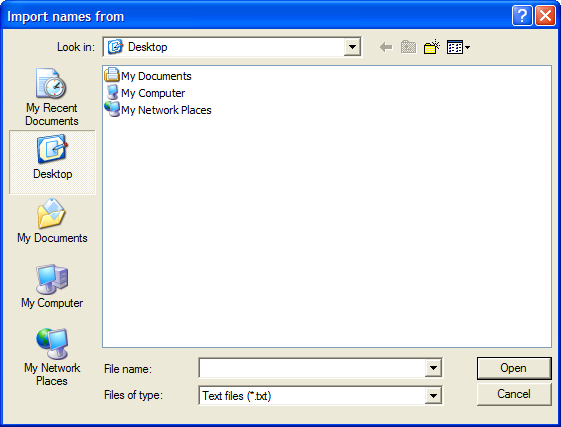 To be imported, the names file must meet a designed file layout. Names can be imported into MERTS at any time and as often as needed. The file layout can be found in the MERTS Import Pack. The Import Pack can be downloaded from www.mertsplus.com located under the �Software Downloads�. 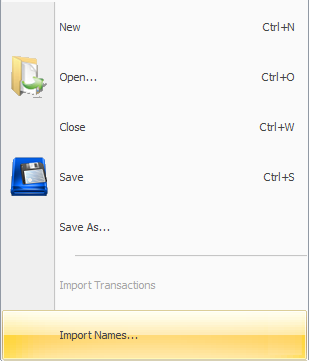 See Importing Transactions for information on importing transactions into the MERTS software. 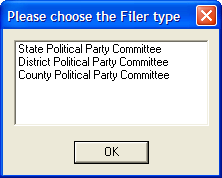 Select the type of Committee (Not applicable for Candidate and Ballot Question Committees) and proceed through the Committee setup wizard. 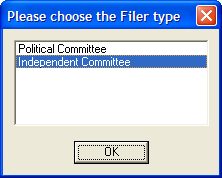 If this an existing committee backup the file and skip to step 2. Select ‘Import Names’ under the File menu. Select the ‘Name text file’ to be imported into MERTS. Select ‘Ok’ to complete importing steps.